Lately, all of my new ideas have been actually coming from the ProfHacker blog/column in the Chronicle of Higher Education. I read it often, and there are always new tools, and new ways of doing things. I like to think differently. Among some of the ideas, I’ve been re-reading about good citations managers, like how to use Zotero and Mendeley to create a way to access your library everywhere. I’ve also read, with interest, this great application of Google Forms to allow students to conduct on the fly peer review. I have found more uses for Google Forms this year than any other year prior. I am so glad that they exist. 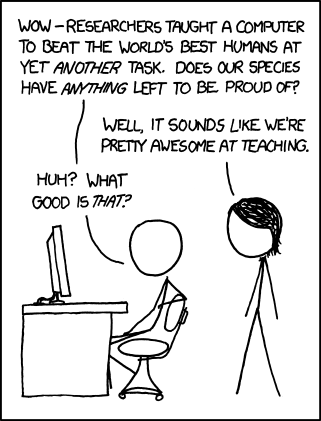 How did we do collaborative work without them?